Where a machine is powered by electricity it must be designed, constructed and equipped so that all hazards of an electrical nature are or can be avoided. 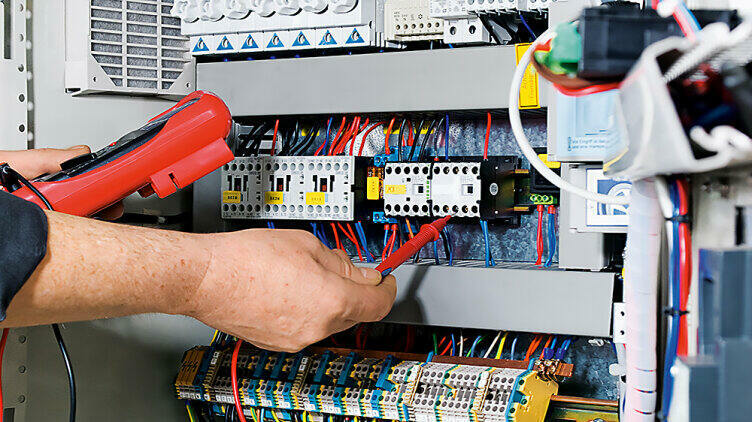 The most common electrical hazard is electric shock. Electrical current can have irreversible repercussions on the nervous and muscle system as well as causing thermal effects. Overload, arcing or static discharge may also cause fires. Machines must be equipped in such a way as to avoid direct contact with live cables or conductive parts that are usually live. The manufacturer must also prevent hazards arising from indirect contact with earth or a conductive part which may be live.